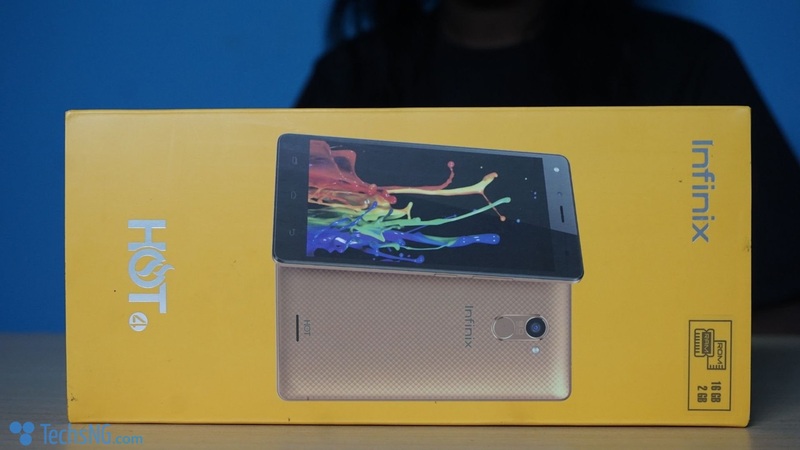 The infinix HOT 4 x557 smartphone is the brand’s latest addition to it’s line of HOT Series. As discussed in an earlier post, the HOT 4 brings about some upgrade to the hot 3 x554. While those upgrades have been thoroughly discussed before now, we’d like to unbox the device for your viewing / reading pleasure. Hence, relax and let’s get right on to it. If you’d rather prefer feeding your eyes with plenty talk talk and pictures, then, free free to explore. 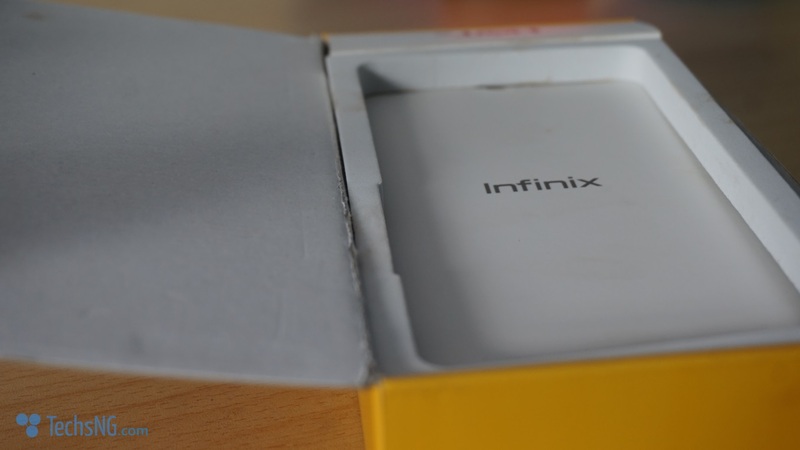 Infinix seem to be exploring with pack designs lately. 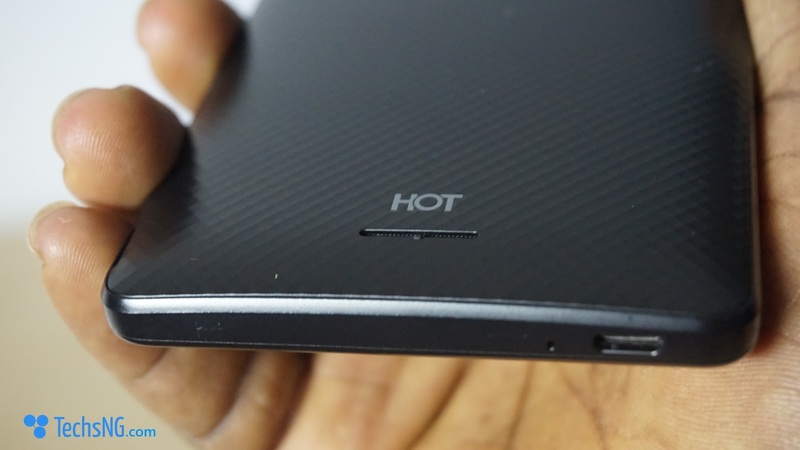 The HOT S featured a different pack design than the traditional infinix packing and the HOT 4 was no different. 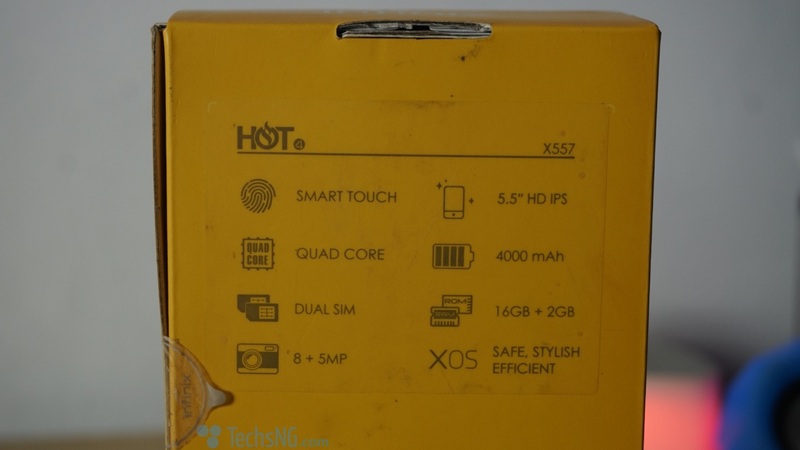 The HOT 4 x557 has a pack design featured in more of Yellow color. 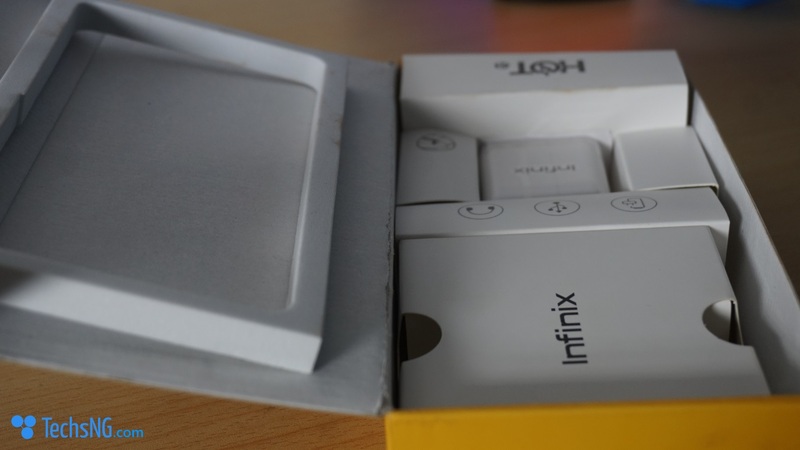 All four sides of the pack except for one, has the infinix branding. The last side clearly displays the HOT 4 tag. 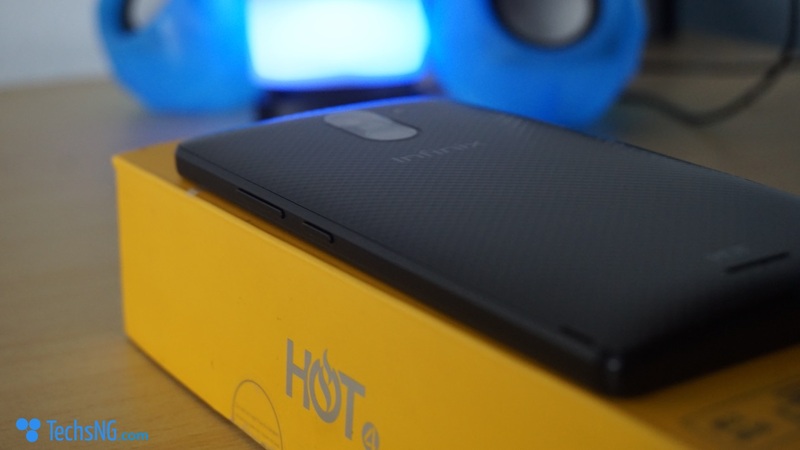 The top of the pack also graces the HOT 4 tag and just above the tag, is a picture of the hot 4 x557 smartphone. 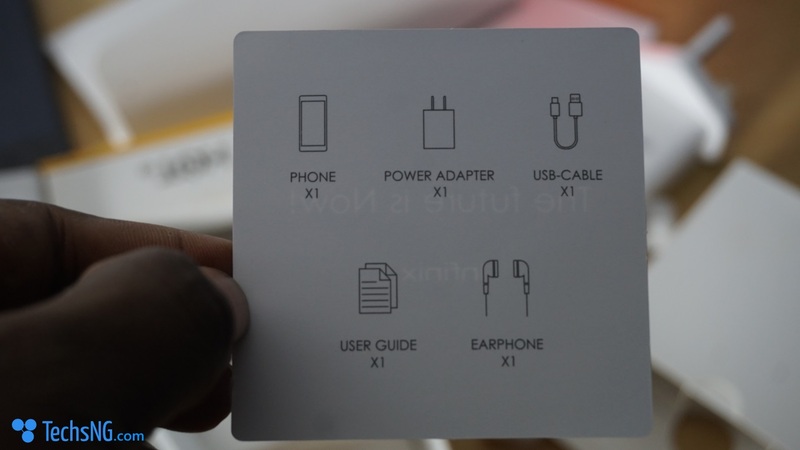 The back of the pack, as usual, features quick specification of the smartphone. While the lower part of that region, features the usual label with information like IMEI, color etc. 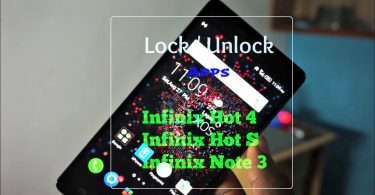 Loosing the seal and thus, opening the pack, the first thing that graces your eyes is the gorgeous looking Infinix Hot 4 x557 smartphone. Taking that out of the way, you meet another pack which houses the manuals. Taking the manual’s pack off the way as well, you find the usual friends; The charger, USB cable and ear-piece. Of course, in their houses. 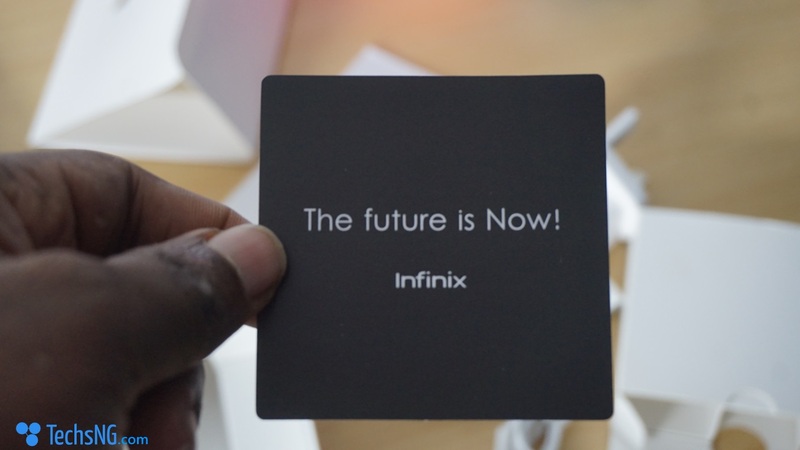 Infinix believes that the future is now and I’d like to ask you, is the future really now? Personally, i like to think so. At the back of that same label (that’s what I’d like to call it), are the major friends contained in the box. 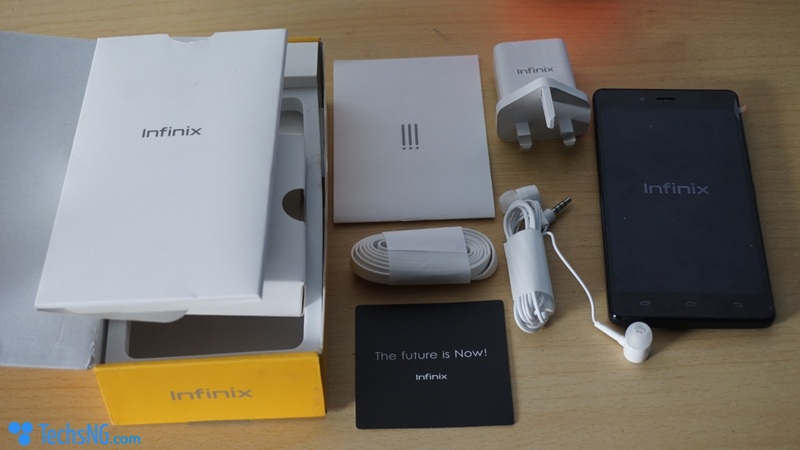 Now to the quick hands on review and first impression, the infinix HOT 4 features a 4000mAh battery and as such, it is expected of the device to feel kinda bulky. It actually does, but not so much. 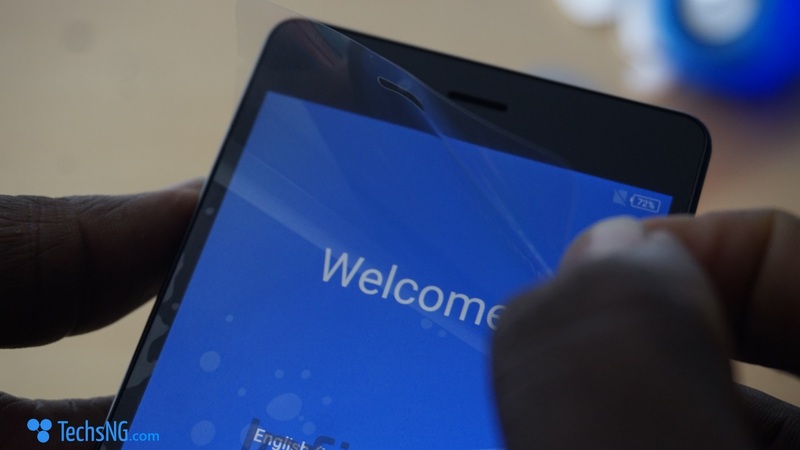 The smartphone features same screen size as the Camon C9 (5.5inch). 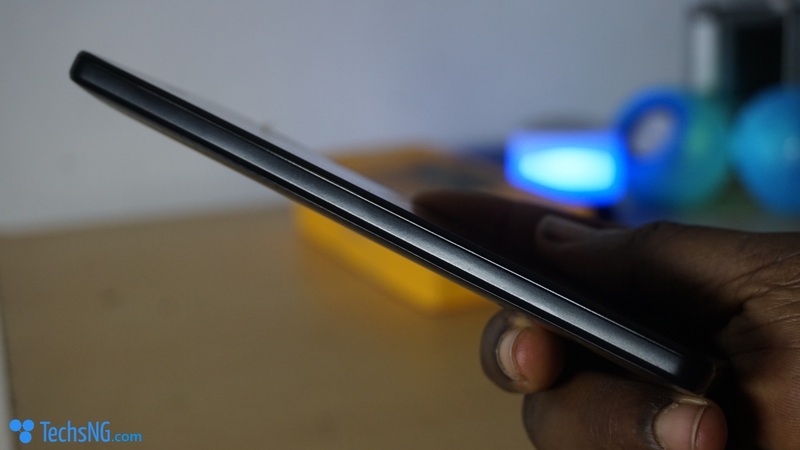 However, the camon c9 feels less weighty. 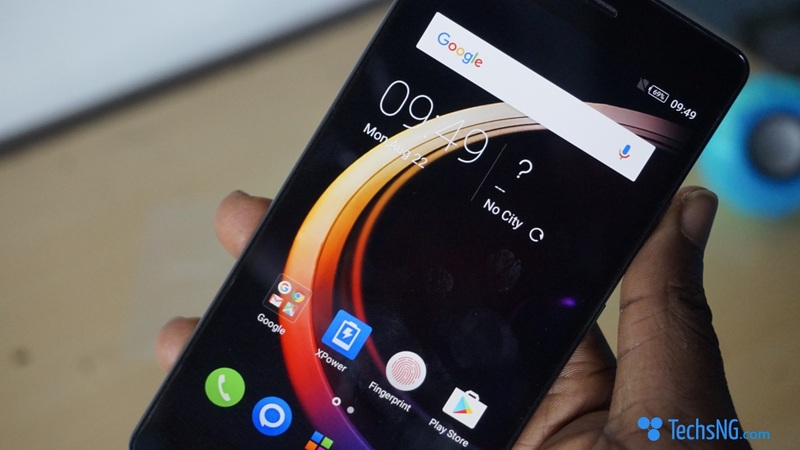 Of course, the camon c9 features a lesser battery compared to the hot 4. The back pack of the phone is actually plastic. 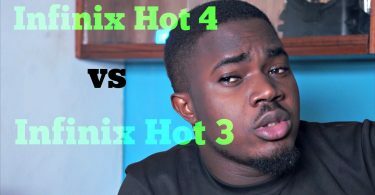 And as i stated earlier in my comparison video, the design on the back pack of the hot 4 is very similar to that on the HOT x507 (the first infinix hot smartphone). 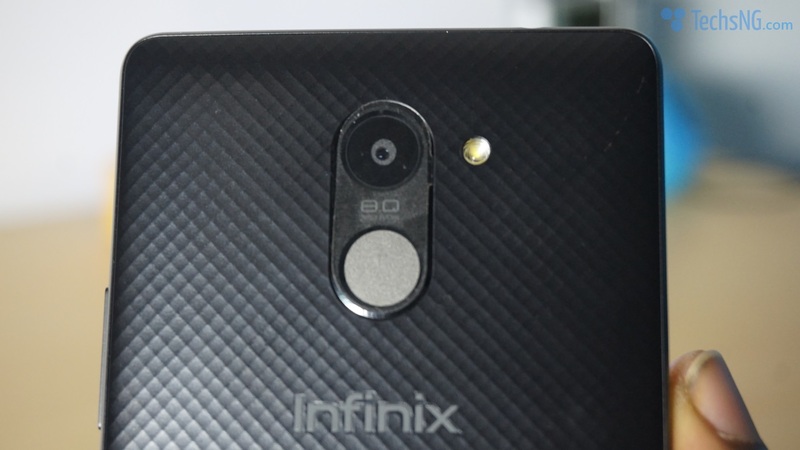 However, infinix terms this as 3D texture. 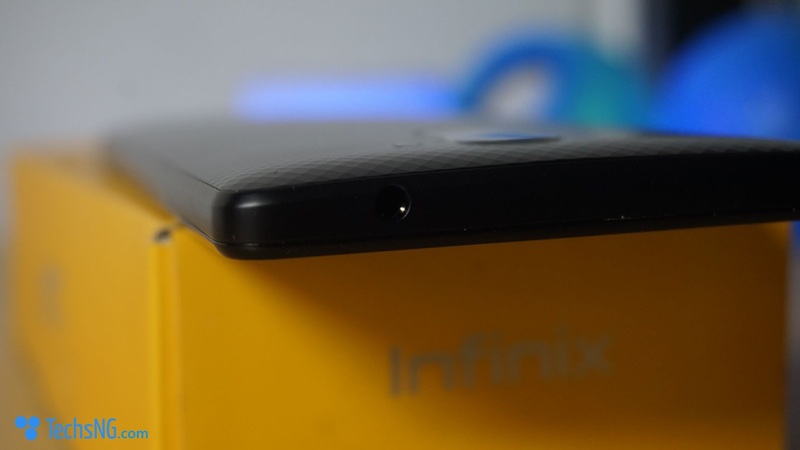 Looking at the top of the smartphone, you’d find the speaker, the 5 megapixels camera, the front flash as well as the proximity sensor. At the right side of the device, you find the volume buttons and just below that, is the power button. 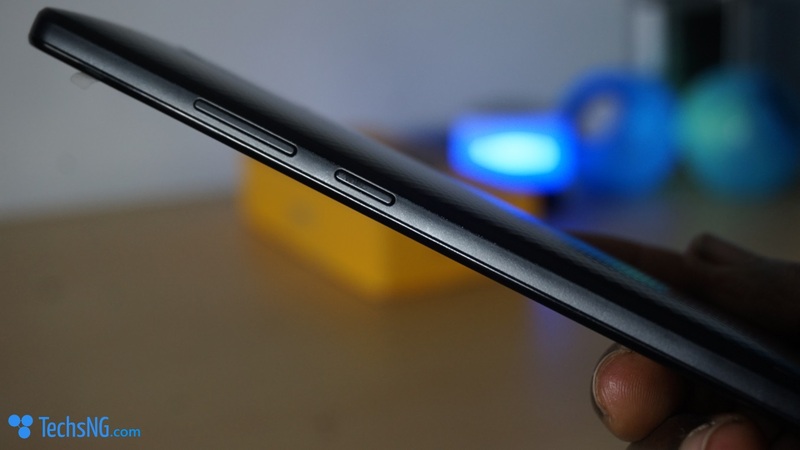 At the bottom, you have the charging port as well as the microphone point. At the left side of the smartphone, you have no buttons. 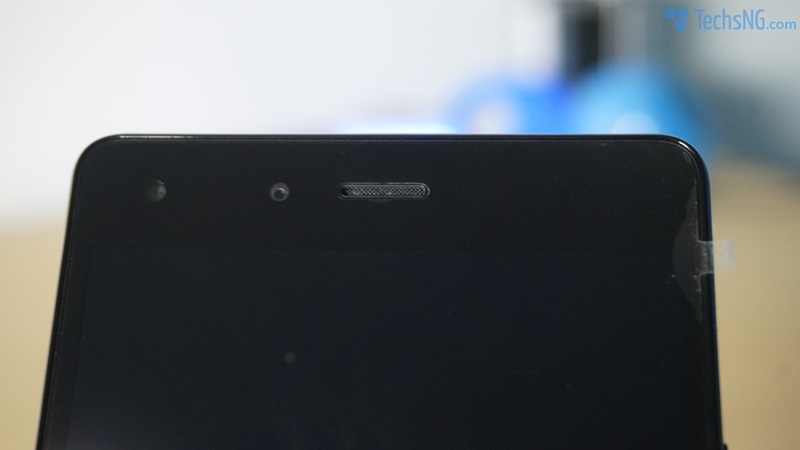 And at the top, you find the 3.5mm jack port. 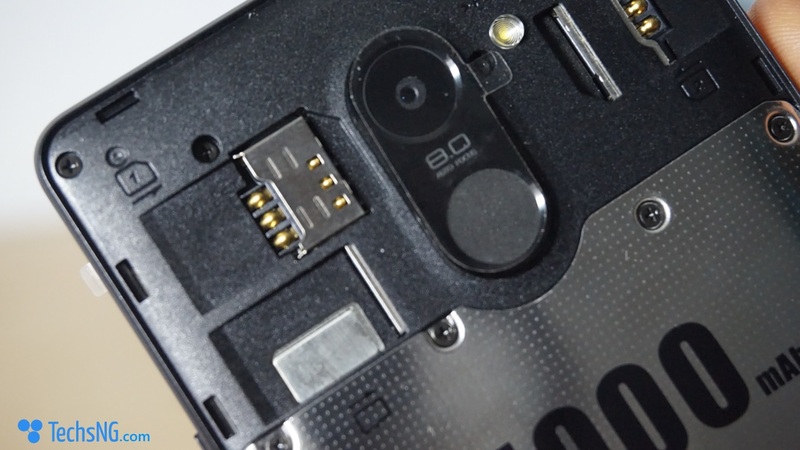 At the back of the hot x557, you have the 8 megapixels back camera and just by the side, is the LED flash. 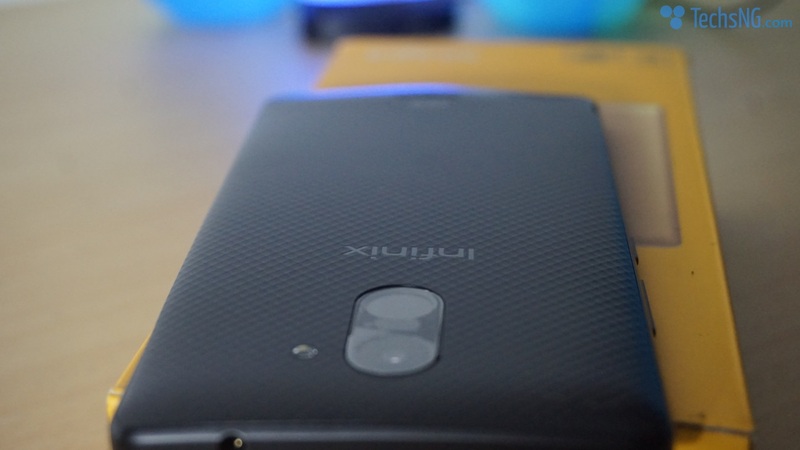 Just below the camera is the fingerprint scanner. 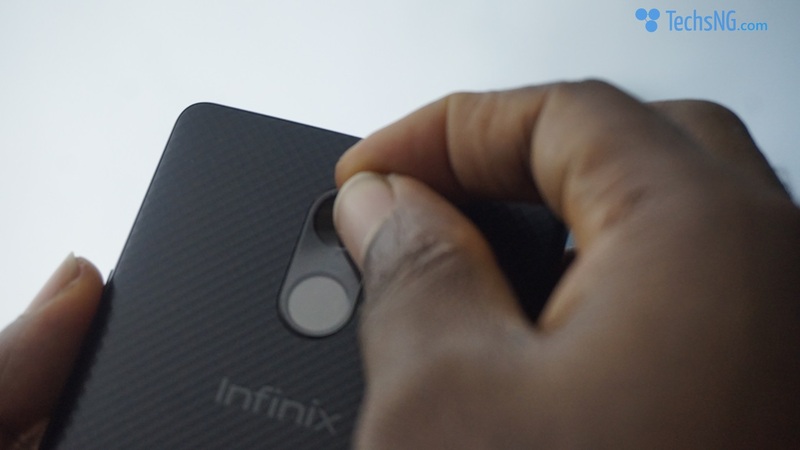 Below the fingerprint scanner is the infinix branding and at the lower region, you have the HOT tag and just below that is the Loud Speaker. 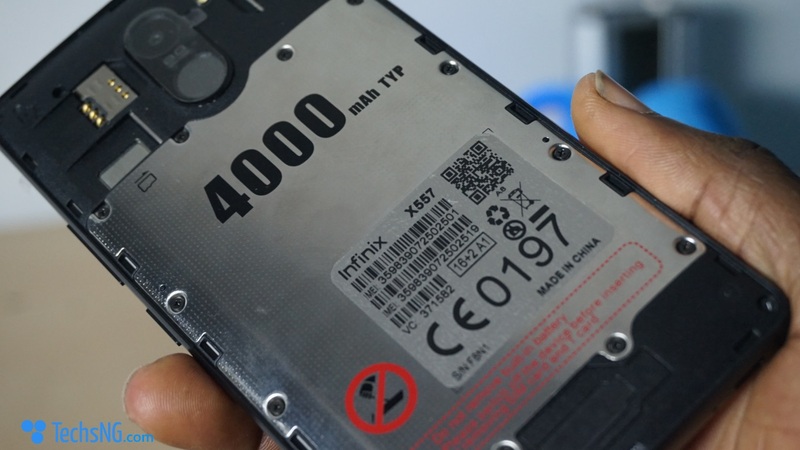 Opening up the back pack, you find the 4000mAh battery which is actually non-removable. 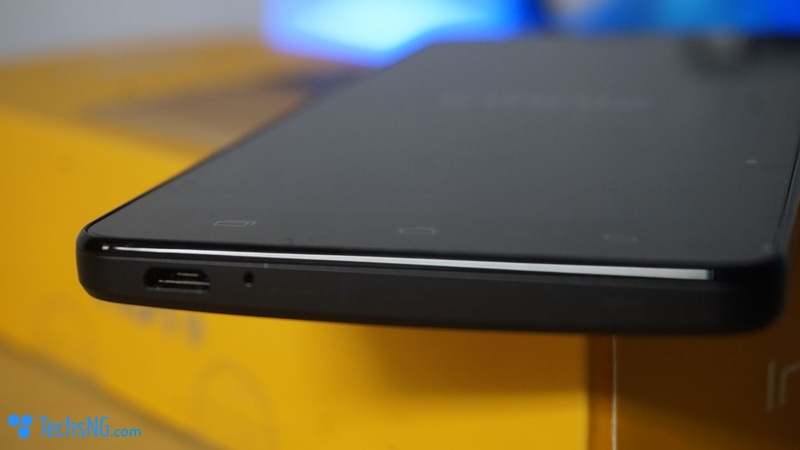 The placement and design looks very similar to what we have on the Camon C9. 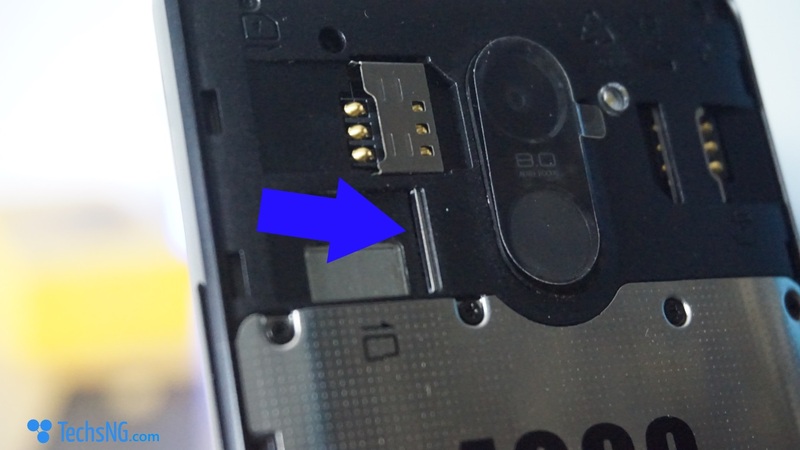 The phone supports dual sim and what’s more? It supports 4G LTE network mode. Do bear in mind that both sim slots are actually micro SIMs slot. At first glance, i couldn’t realize the MicroSD card slot until a few more seconds when i had to glance through all of the slots and instructions embedded in the back pack in usain bolt style. Turning on the smartphone and launching to the setup screen didn’t take too long. I honestly didn’t monitor the timing but it really wasn’t long compared to when you just flashed in a new ROM on a smartphone. 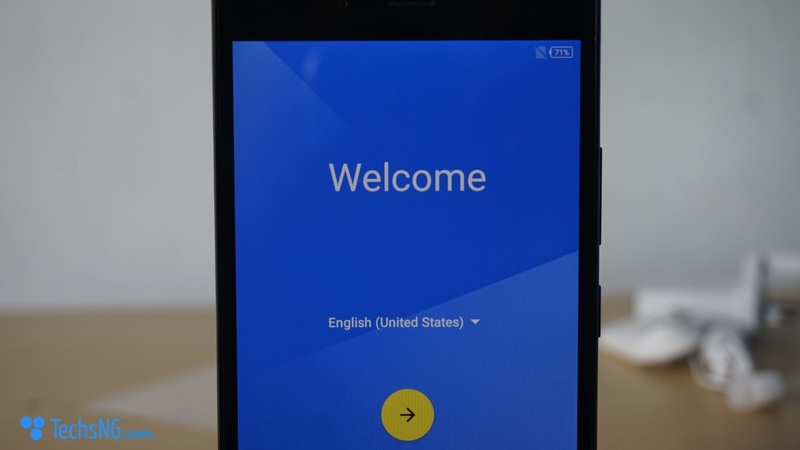 Of course, the first message you’d see is the welcome message and what does that mean? It’s okay for me to pull off the protective nylon stickers both on the screen and on the back camera. Setting up the smartphone was a breeze. 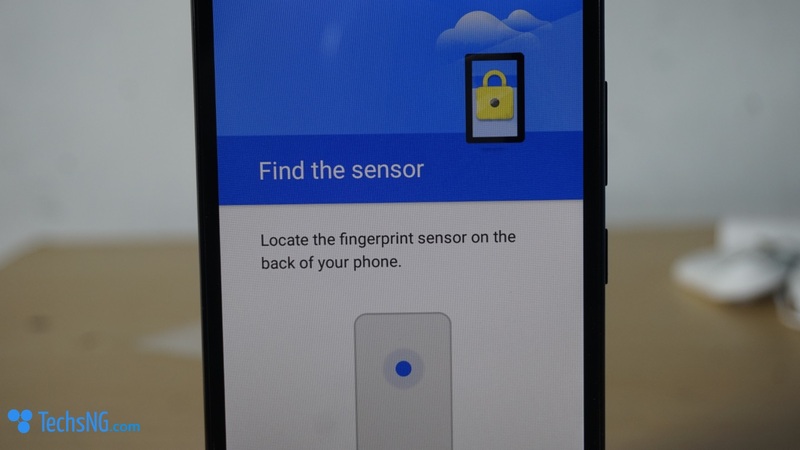 And now……….to the fingerprint thingy. 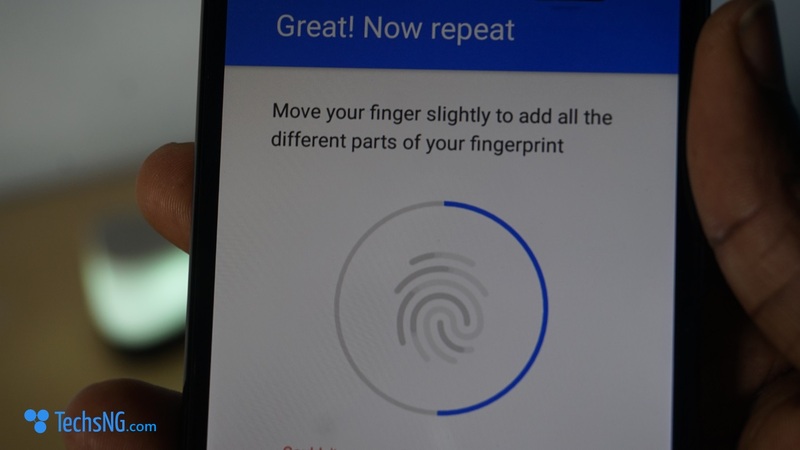 I mean, i really can’t wait to compare the fingerprint unlocking speed with my current smartphones. 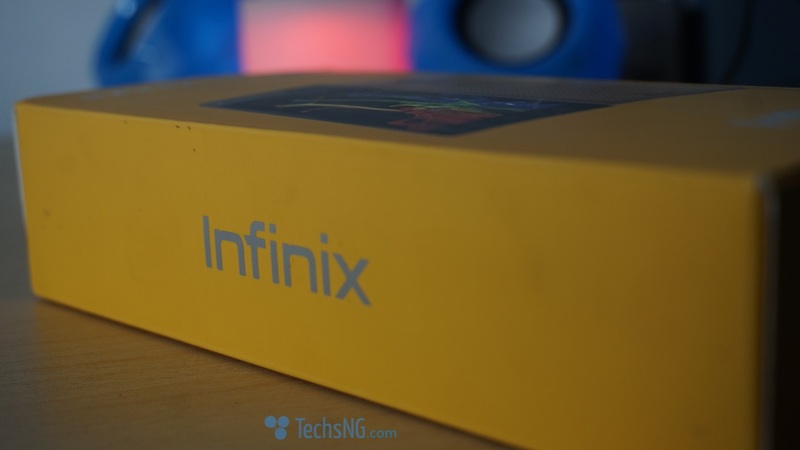 Guys, say Hello to XOS on the infinix HOT x557. So, there you have it. I guess that’s all you should know regarding the unboxing and first impression. Hope i didn’t miss out anything? If i did, please be kind enough to let me know using the comment form. 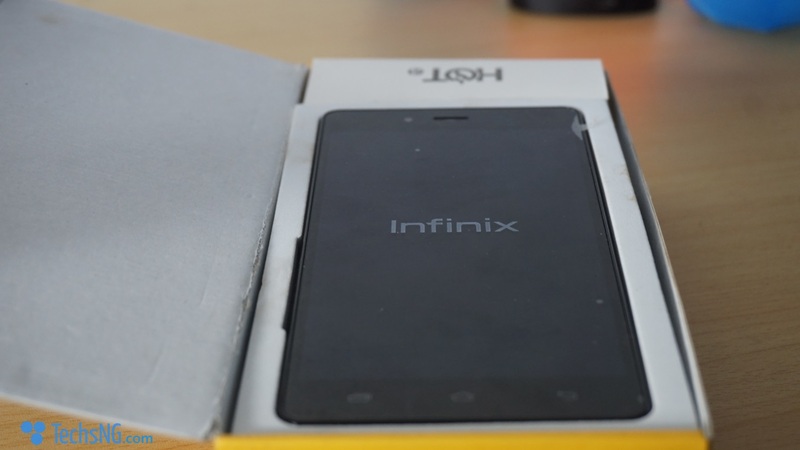 A full review of the infinix HOT 4 x557 should be out in a couple of days. If there is anything you’d like me to try out or any question(s) you’d like to ask, I’d be more than happy to respond to you using the comment session. Cheers! Hi Joy, do you mind explaining the issue a bit better? Nice and detailed unboxing man. I will be looking forward to a full review before making up my mind.